On October 23, 2007, Dr. John Verby, the founder of the Rural Physician Associate Program, passed away. Dr. Verby was a member of the Department of Family Medicine and Community Health from his appointment in 1969 until his retirement in 1993. Dr. Verby, a graduate of Carlton College and the University of Minnesota’s Medical School, served as a lieutenant in the Army Medical Corps in Korea and had a private practice from 1949 to 1969 before coming to the University. 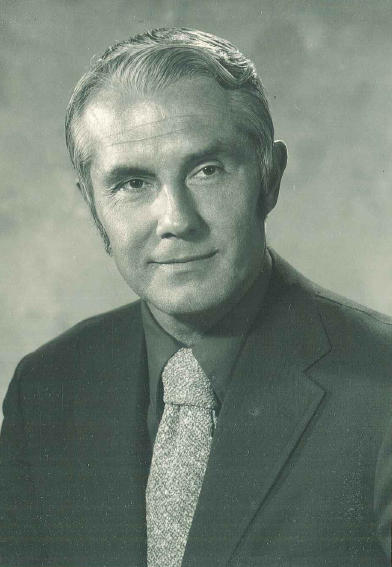 Dr. Verby was acting head for the Department of Family Medicine and Community Health from 1970-1971 and then became the first director for the Rural Physician Associate Program after developing and implementing the idea. 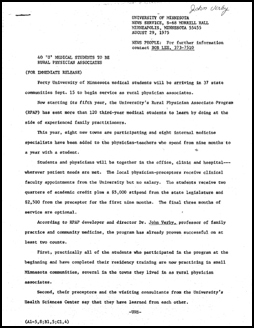 The document below is a press release from 1975 that highlights the program then entering its fifth year and quotes Dr. Verby in regards to the program’s successes. The Regents of the University of Minnesota are strongly committed to building improvements in both the quality and availability of health care. In pursuing these goals, the University commissioned several studies that prompted a Regents’ decision to expand the scale and scope of the University’s programs in the Health Sciences. To accomplish the objectives of this comprehensive program most effectively it became clear that major administrative reorganization of the Health Sciences was necessary. 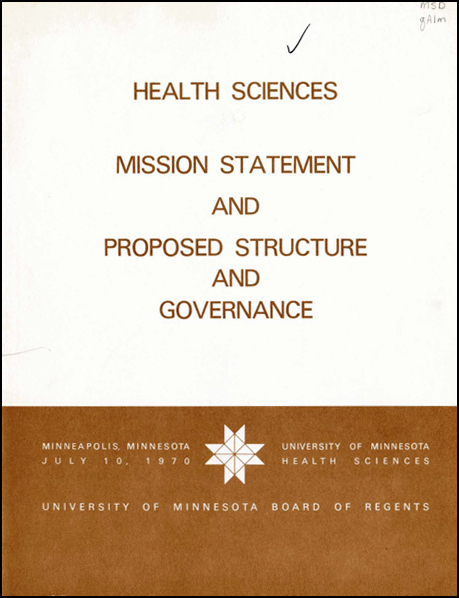 So began President Malcolm Moos’ introduction of the July 10, 1970 resolution by the Board of Regents to reorganize health science education and care delivery at the University of Minnesota into the Academic Health Center. For ninety years the University of Minnesota Health Sciences have been providing leadership in professional education and research. Statewide, nationally and world-wide, Minnesota has won acclaim for outstanding achievements in health science education, and for outstanding quality in the delivery of health care. In undertaking major administrative reorganization of the Health Science units, the Regents proceed with confidence that Minnesota can continue to be a pacesetter for the nation as we strengthen our commitment to better serve the health needs of our Minnesota citizens. We are justly proud of our accomplishments in the health sciences in the State, but the question is not how far we have come but how far we have to go. Click the above image to download and read the full report. William Henry Eustis, born in 1845 in New York State, was a prominent philanthropist, entrepreneur, and politician in Minnesota. After graduating from Columbia University’s law school, Eustis practiced in New York City and in Minneapolis, moving to Minnesota in 1881. Eustis served a single term as mayor of Minneapolis from 1893-1895. In addition to his law practice, Eustis built a fortune in real estate acquisition and development in partnership with his brother Gardner T. Eustis, also of Minneapolis. Eustis never married. He died on Thanksgiving Day 1928 at the age of 83. Modeling himself after Andrew Carnegie, Eustis believed his wealth should be passed along to those in need. After suffering a debilitating accident at the age of fifteen, Eustis focused his gift giving to institutions that provided benefits to disabled children. During his life, Eustis gave large portions of his estate to the Dowling School in Minneapolis and provided the funds to establish the Minnesota Hospital and Home for Crippled Children. Construction began at the University in 1928 and the hospital included an outpatient department, two floors for hospitalized children with a space for an on site school, and an amphitheater for teaching purposes. In total, Eustis gave over $1 million dollars to the University, primarily for health care services. 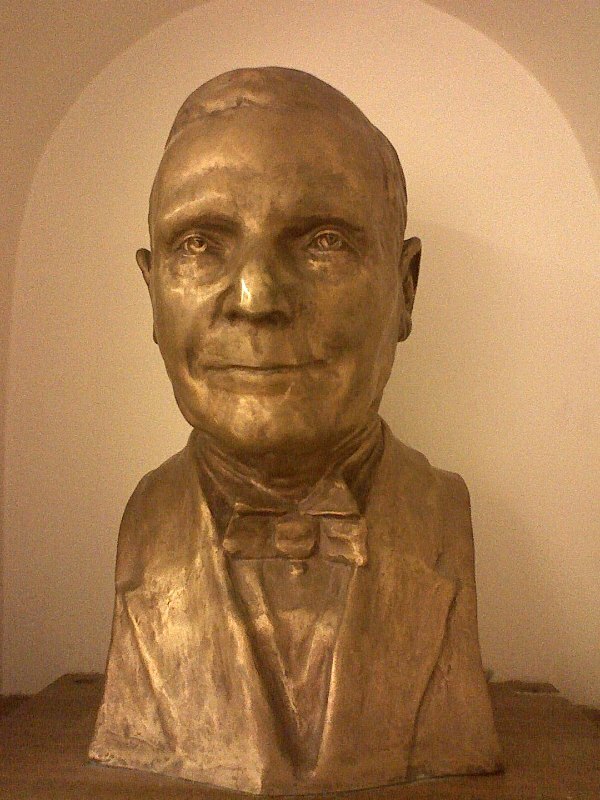 Eustis agreed to the University’s request to name the hospital and facilities after him in recognition of his generosity only after first refusing their overture. The time is ripe under your guidance to establish here one of the great medical centers of the World. The helpful generosity of the Rockefeller Foundation, the genius of the University, and the old time spirit of Minneapolis united and working in the closest accord, bearing aloft the banner of Excelsior would establish here a beacon light of medical science and research that shall for all ages redound to the glory of man’s genius and the highest welfare of his being. 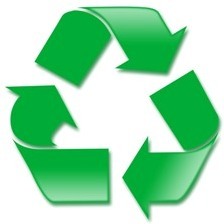 Only yesterday the barbers were our surgeons and the pharmacists our physicians. The time is short and the distance long between the barber’s pole and the Mayo clinic…The tide is at its flood. The golden opportunity is here, and I cannot believe that the heroic, civic spirit that once dominated Minneapolis will now be weighed in the balance and found wanting. 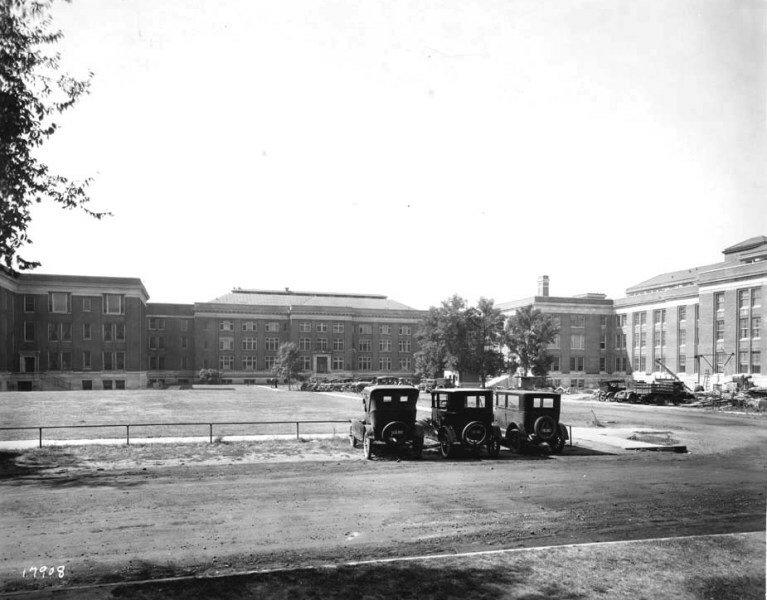 By the early 1930s, the Eustis Children’s Hospital and the Elliot Memorial Hospital with its newly expanded Christian and Todd wings provided inpatient care with outpatient and rehabilitation services at the University of Minnesota. Elliot Hospital (center) and Eustis Hospital under construction (right), circa 1929. In 1954 the Mayo Memorial Building opened as a consolidated health care delivery and education facility. The construction process of Mayo incorporated the Elliot and Eustis Hospitals as wings of the new health sciences center. Some services and operations that previously took place in Eustis Hospital were moved to other locations within Mayo. However, the Eustis Wing of Mayo still had an active hospital station (Station #35), audiology and dental clinics, and medical educational rooms including the Eustis Amphitheater.